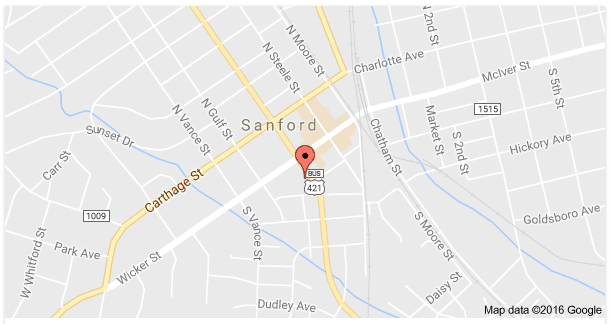 Suggs Insurance Agency is located in Sanford, North Carolina and serves the surrounding area. We are a customer-focused institution that looks to provide customers with the best insurance available from a variety of well-known carriers. With over 30 years of experience, Suggs Insurance is a trusted name that you can rely on. Whether it’s car insurance or health insurance, Suggs Insurance and Tax Agency strives to make the process of applying and filing an application as easy as possible. With one-on-one attention, each client is provided with the best possible coverage. Don’t wait until your basement floods or you are in a car wreck to look for the proper insurance. Have peace of mind and know you are taken care of at Suggs Insurance and Tax Agency. Just remember, “we’re easy to talk to”. 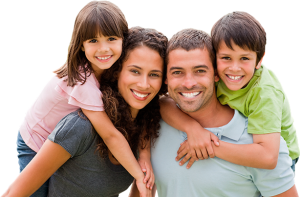 Call today to inquire about a quote on your next policy and begin protecting your life and your loved ones. At Suggs Insurance Agency we care about you and are here to help. Download the Suggs Tax App for secure transfer of information and communication with a tax specialist! You can save time and get your refund quickly. Get Your Taxes Done Without Leaving Your Home!